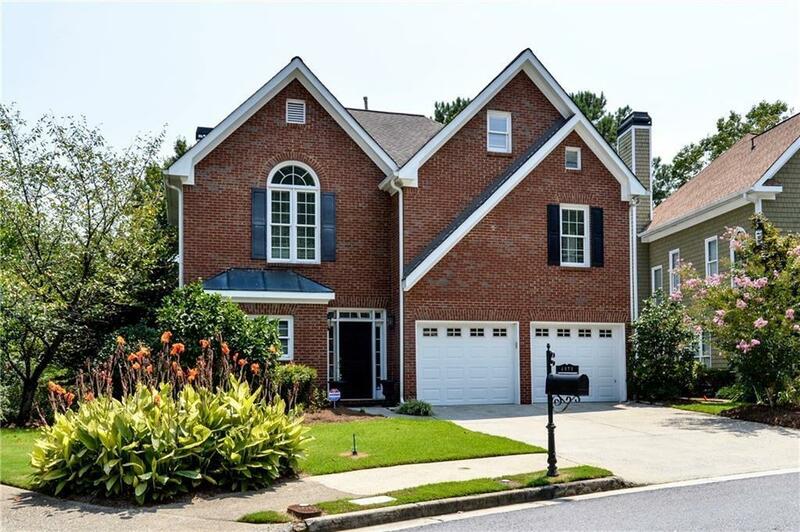 Fabulous all renovated light filled home just steps to new Roswell Rd - Sandy Springs Gateway w Sprouts, Verde, restaurants & more About 1/2 mile to Chastain Park. 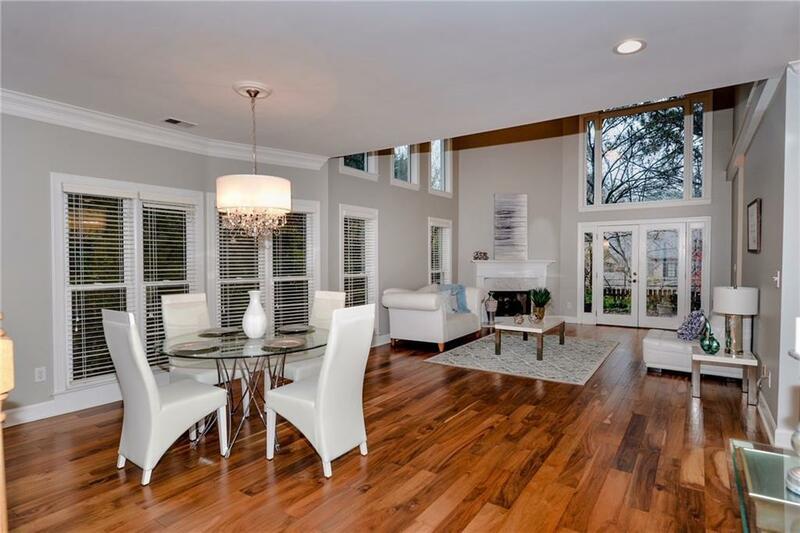 Gorgeous kitchen with stainless steel and granite leads out to lovely patio and garden area - fully fenced. 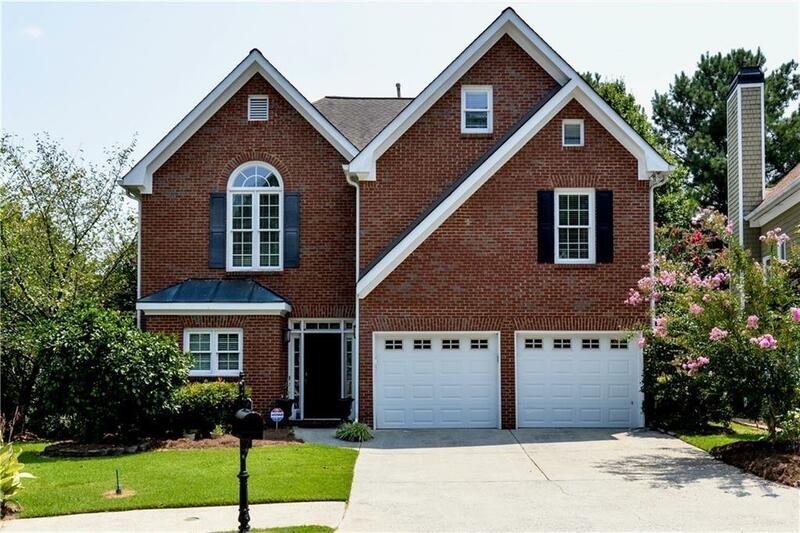 Hardwoods throughout main level with soaring two story ceilings & windows in great room. 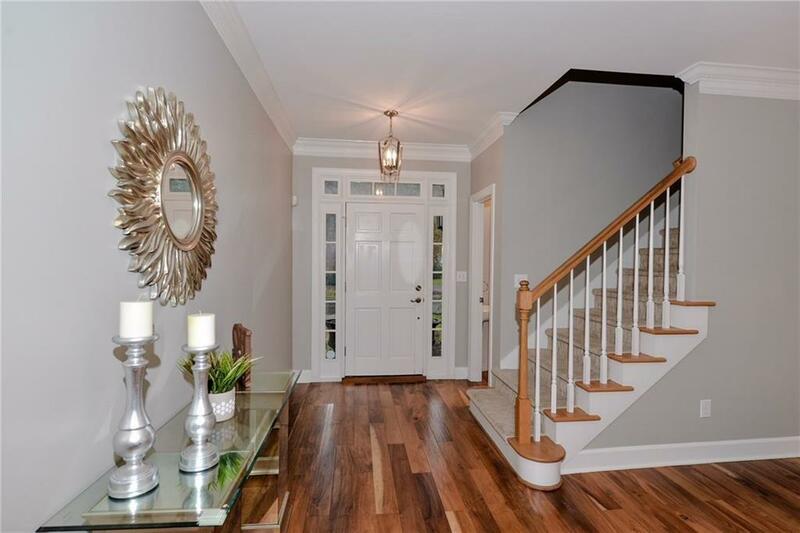 Sophisticated & renovated baths with fabulous bedroom sizes. All closets have custom organizer systems. Whole interior just repainted, fabulous light greige color. 4th BR on 3rd floor. Lawn care included in HOA. Listing provided courtesy of Tim Francis Realty, Llc..